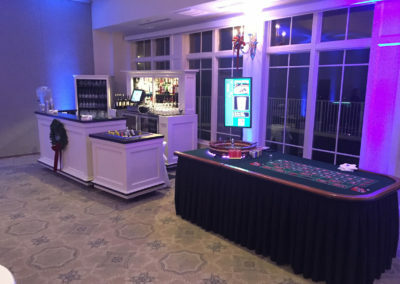 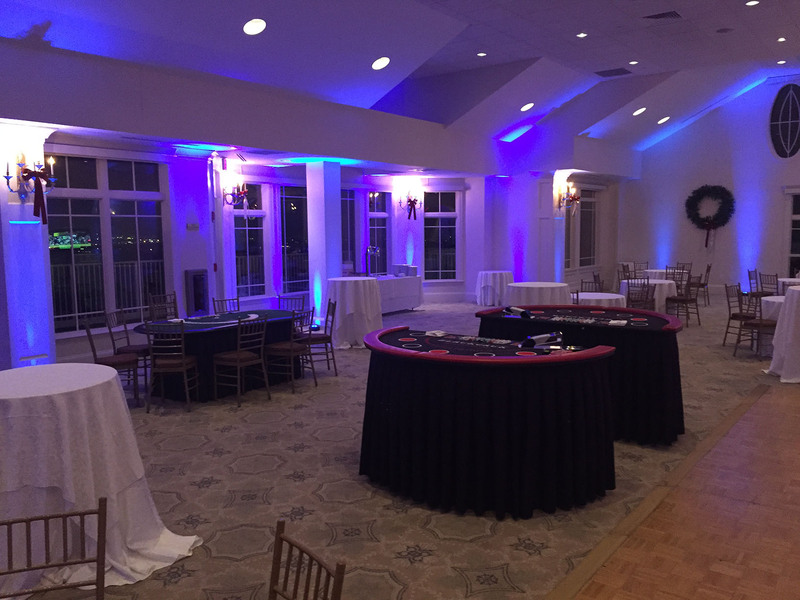 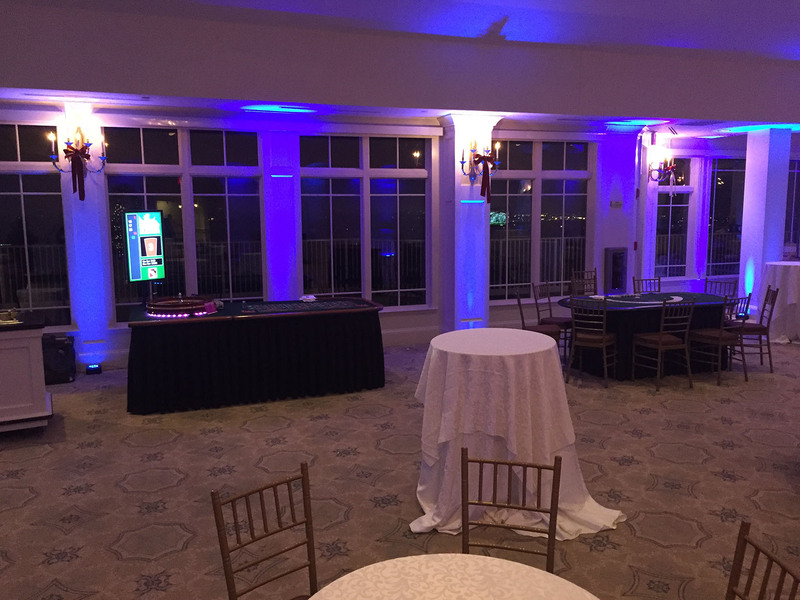 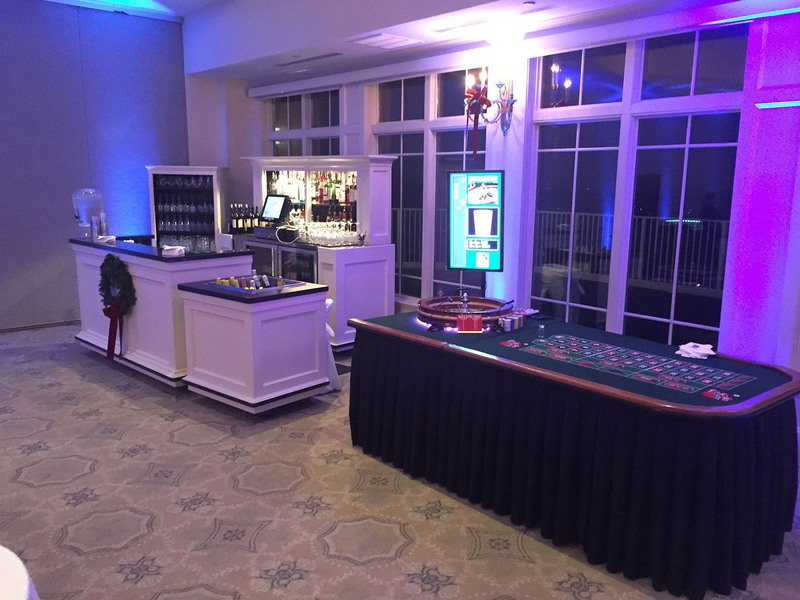 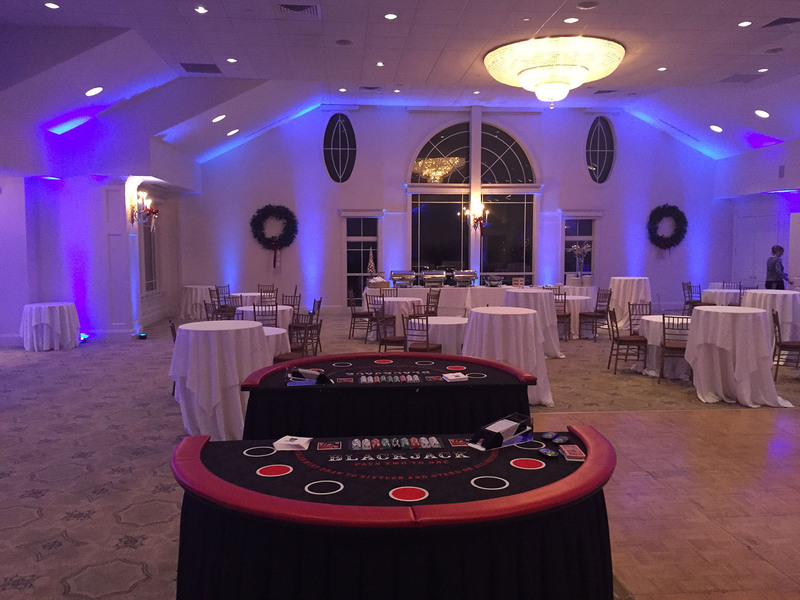 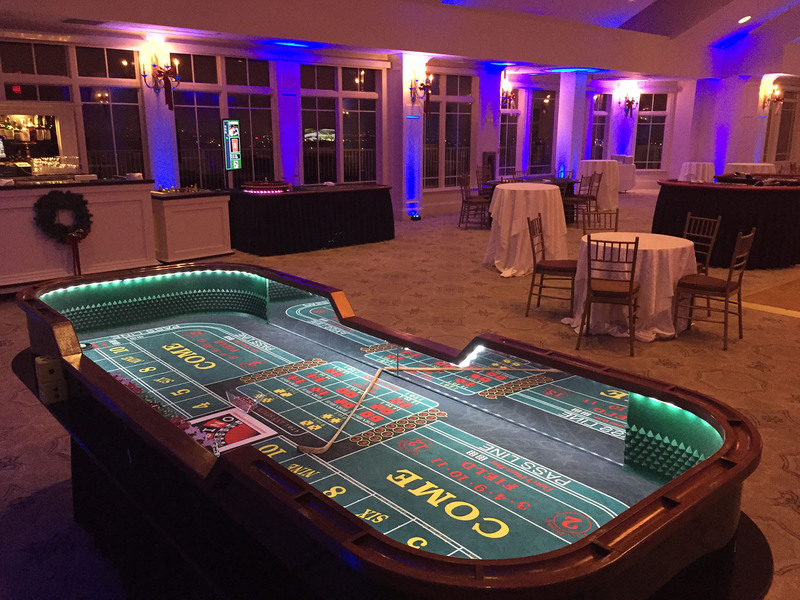 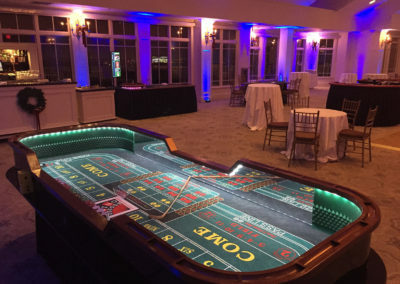 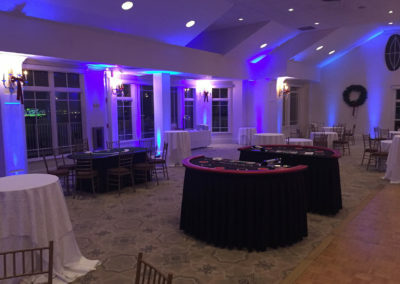 With an unobstructed view of Boston, this gem offers incredible options for casino parties, casino fundraisers and personal celebrations. 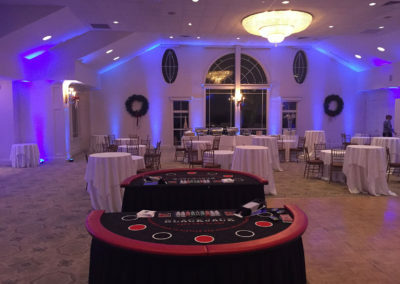 Just minutes from Boston, this is a wonderful option with large rooms. 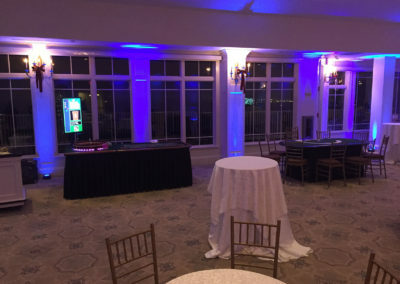 Our up lights can really impact the atmosphere.